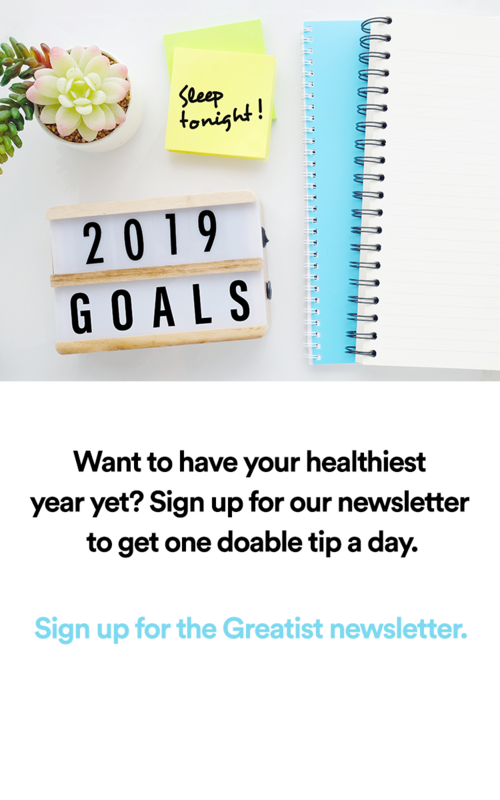 I started Greatist to change the way the world thinks about health, to help everyone think of it in a healthier, healthyish way (the only way I believe works long-term). I wanted a brand to empower millennials like me to improve and celebrate us when we got a little better. And this isn't just the company's mission—it's my life's too. Today Greatist is a media business with over 10 million readers each month. We're by far the leading media brand for healthy-minded millennials. But I always intended to build more than a media company. 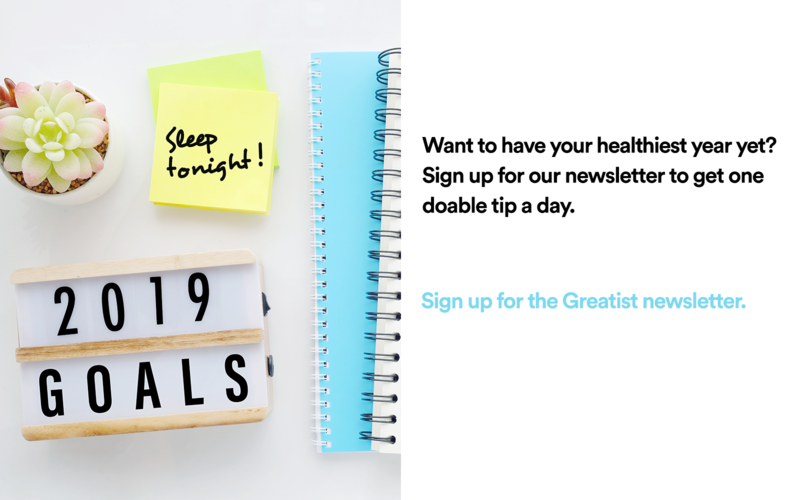 Our app, called Greater, is a mobile support group platform that lets you tackle the 30-day diet you've been most wanting to do with seven other people just like you. Download it from the App Store now, and you can get started with a team as soon as tomorrow. At Greatist, we’ve been asking our audience that question for years, and we’ve learned it’s not about a lack of time or money, but actually about feeling alone. The vast majority of people who try a diet start it alone (!). That’s why Greater is here to help fix that.